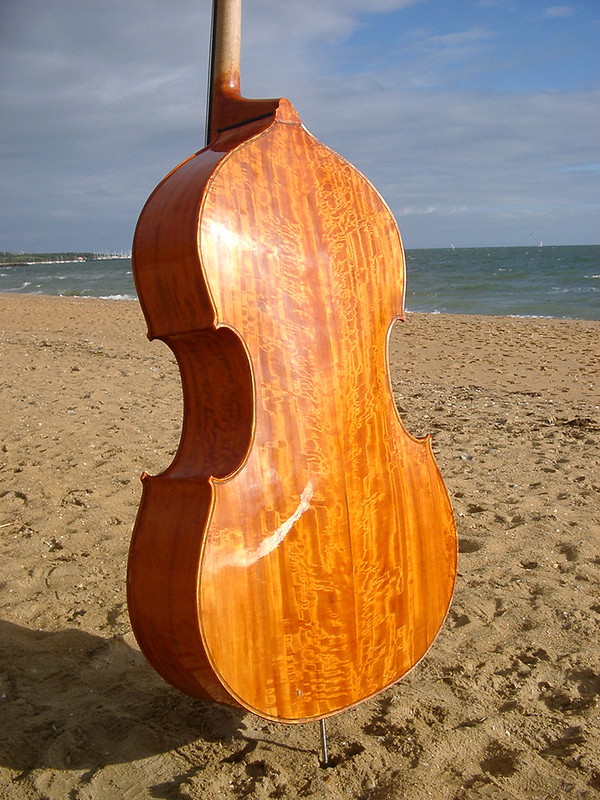 In 2004 I was awarded the Queen Elizabeth Scholarship for craftsmanship, which helped fund a trip to Melbourne to work with double bass maker Benedict Puglisi. Together we built this handsome bass using beautifully figured Lombardy Poplar. 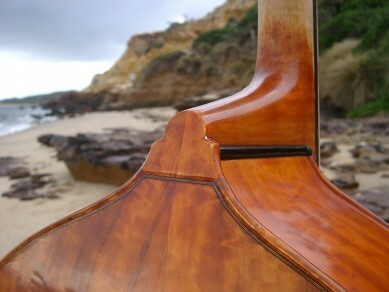 The model is Ben’s own with his signature five piece pinstripe purfling made from ebony and maple. 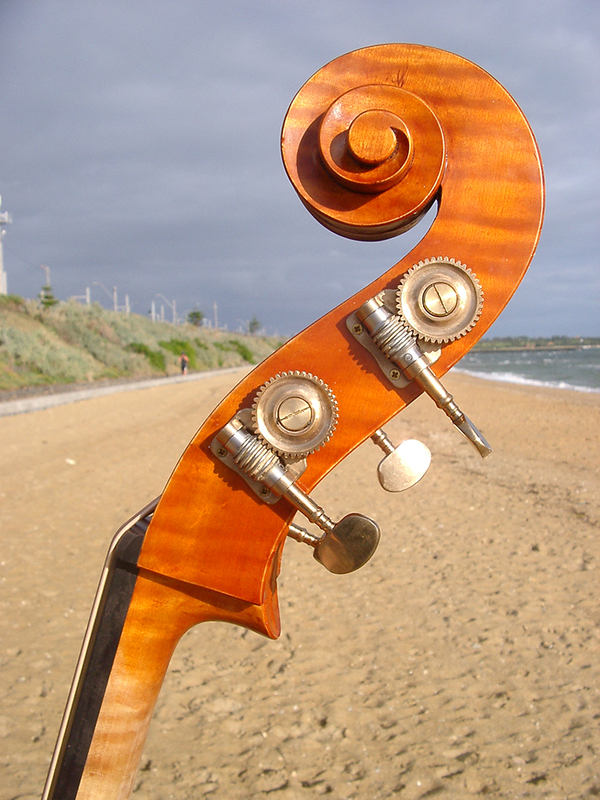 This bass is owned by a student at Sydney Conservatorium of Music.